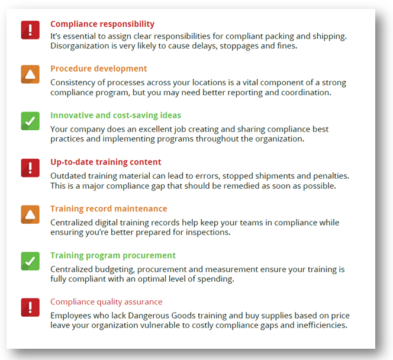 Trick question: Do you spend too much on Dangerous Goods compliance? Most hazmat professionals would probably answer “yes.” Whenever we have to spend money on something that doesn’t show an immediate benefit, it always feels like we’re spending too much. And there’s no getting around it—Dangerous Goods compliance requires a financial outlay. 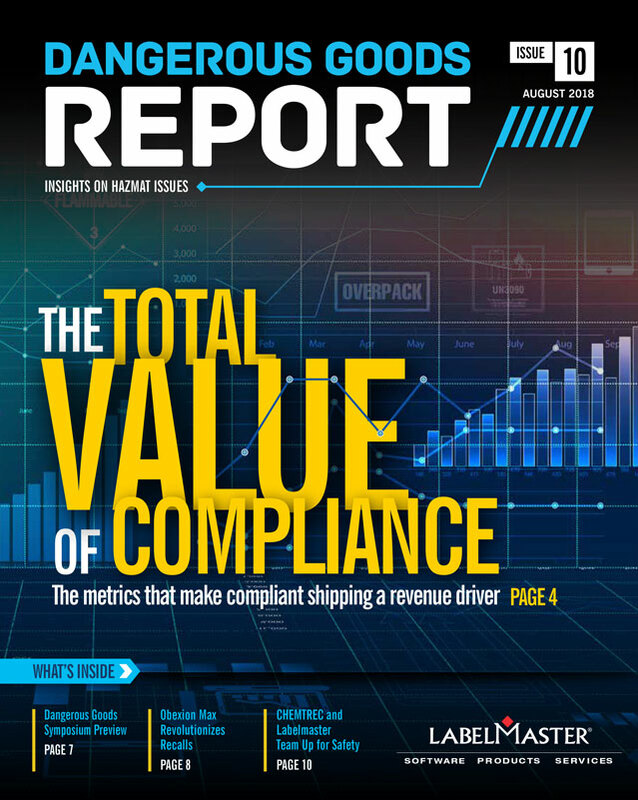 But the real question isn’t whether you’re spending too much (or too little) to keep your shipments compliant. The real question is whether you’re getting the most value out of every compliance dollar you spend. 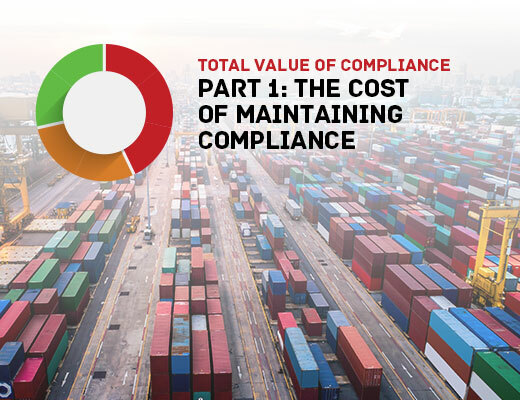 Our free Total Value of Compliance Assessment has three parts, and part 1 is all about maximizing the value of your compliance spending. In case you’re just joining us, the total value of compliance concept is a new way of thinking about supply chain operations. It helps you view hazmat compliance as not just a cost of doing business, but as a value-added component that contributes to profitability. So, how do you know if you’re getting the most value out of every dollar you spend on hazmat compliance? Assessing your compliance spend isn’t really about what you spend—it’s more about how your spending decisions are made. Are your costs hidden in fractured views across multiple sites, verticals, channels and reports? If so, your procurement leaders may not be able to avoid hidden costs. By the same token, if buying decisions are being made solely on a short-term cost basis, you might be sacrificing long-term productivity. These results are more than simply information you can use to improve your TVC. They’re also ammunition you can use to persuade your management that improved compliance is worth pursuing.